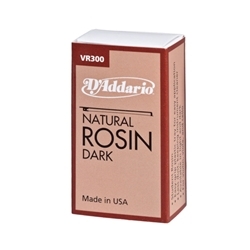 The VR300 D'Addario Natural Rosin is a light rosin that offers premium performance at a great value. 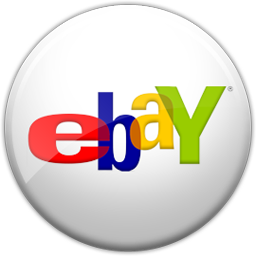 All natural ingredients combined in a very special process make D'Addario Natural Rosin perfect for either horsehair or synthetic hair bows. Handsome packaging fits nicely in cases and the unique plastic channel provides an easy grip for students.